Our medical marijuana lawyers have set up and incorporated over 500 medical marijuana dispensaries in California since 2009. Our firm regularly represents medical marijuana growers, collectives, deliveries, edible and concentrate producers. We provide legal consultations and incorporation services including non profit mutual benefit incorporations. 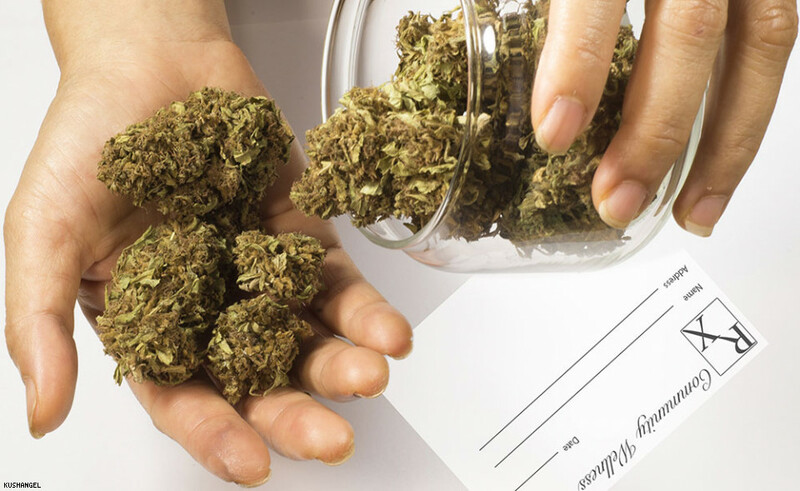 The Green Doctors approved authorization process insures completely private and confidential medical marijuana recommendation and pre-screening services. Behind the scenes, there is a team of doctors and clinic managers maintaining a positive mission to provide a professional, safe, and friendly environment for all aspects of medical marijuana and other natural medicines. Our aim is to educate our patients about the different effects of our medicine and which will suit their individual needs. Welcome to Pot Valet, a very reliable partner for marijuana delivery services in California. We are committed to providing professional delivery services to all licensed marijuana patients wherever they are in Los Angeles County, Santa Barbara County, and Solano County. Our main goal is to direct California residents to our accredited and licensed medical personnel, so you can receive the best professional evaluation towards receiving a medical marijuana ID card. Our service is prompt, courteous, confidential and our prices are reasonable. 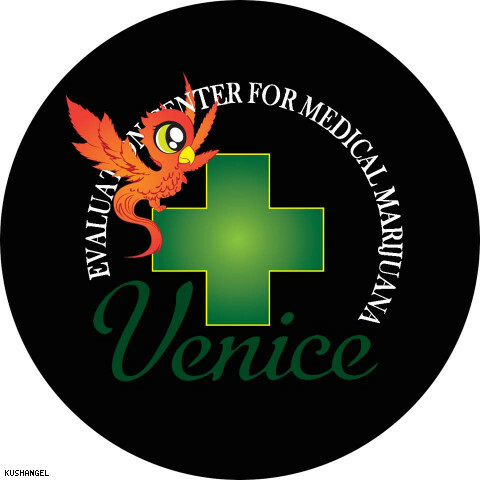 ECMM can help you gain access to relief from chronic illnesses with a thorough medical marijuana evaluation in Venice, California. Dr. Allan Frankel is an internal medical doctor and one of the world’s leading authorities on dosed cannabis medicine. Doctor Frank is an author, surgeon and leading physician in medical marijuana as featured in LA times. 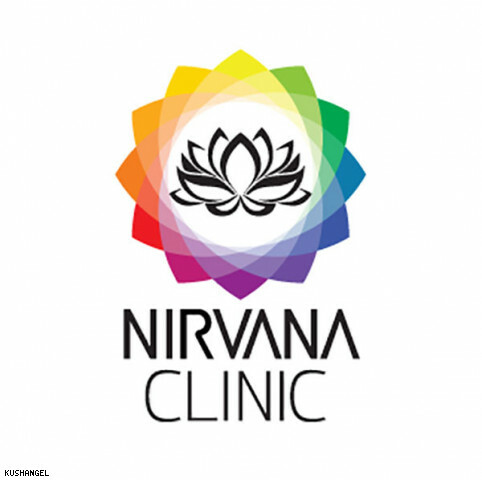 Friendly and informative, his practice is dedicated to assisting patients through medical cannabis and providing the support and advice you need. Medical Cannabis Evaluation by CA licensed Physician and qualified patients will get recommendation for cannabis use. Our qualified, courteous, and attentive staff provides recommendations for the legal use of Medical Cannabis to patients suffering from serious medical conditions that is recognized throughout California. 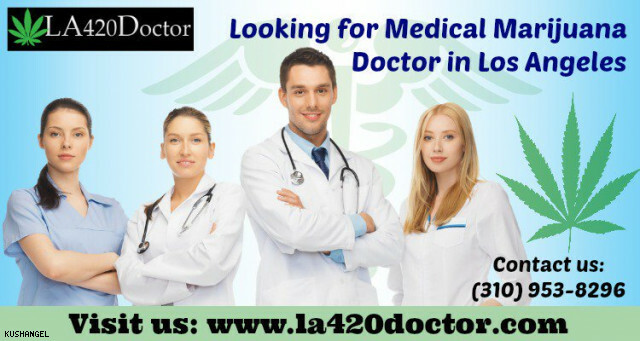 Los Angeles 420 Doctor is the premiere medical marijuana doctor in the LA Area providing medical marijuana evaluations for people interested in obtaining their legal medical marijuana card or in need or a medical marijuana card renewal. 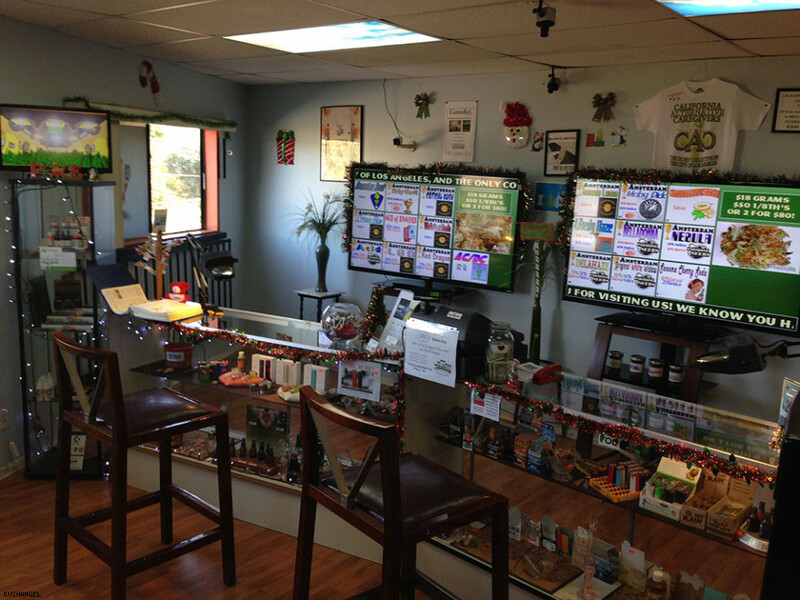 Pico 420 Doctor is a medical marijuana doctor providing medical marijuana evaluations and medical marijuana cards to the people in Pico and surrounding areas. 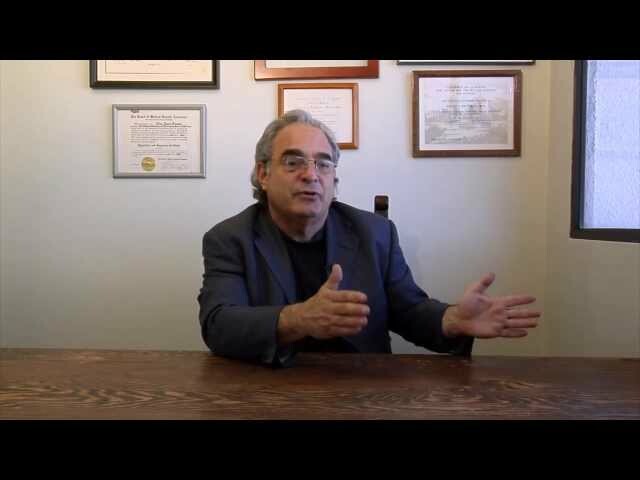 Dr. Eidelman specializes as a natural medicine consultant, including medical cannabis. 420 Doctors has dedicated its medical practice to providing trusted medical marijuana recommendations to over 250,000 California residents. SIVA Enterprises is a full-service business development firm that provides consulting, turnkey management, venture opportunities, and brand acquisitions and licensing, to cannabis entrepreneurs across the US.